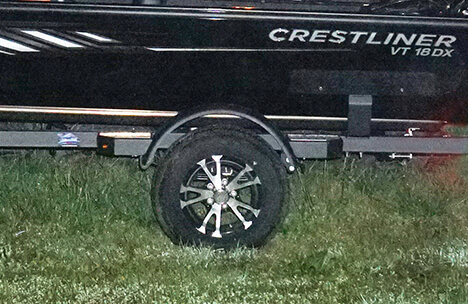 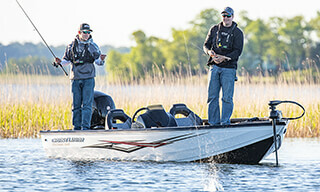 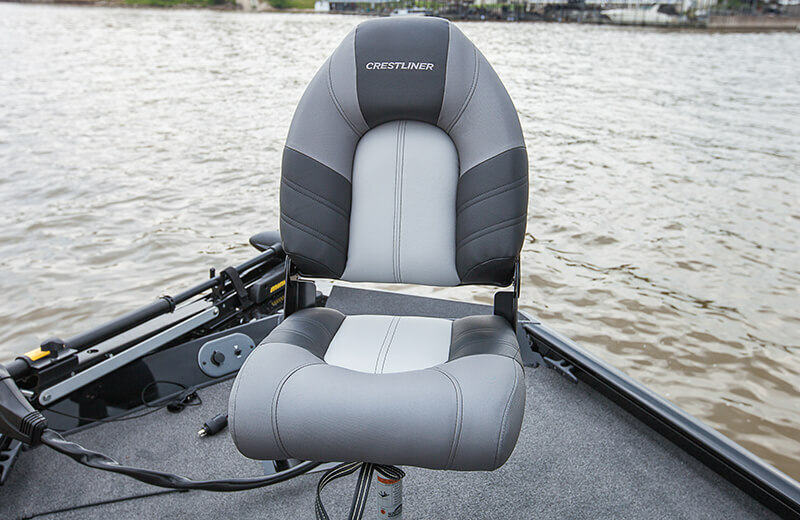 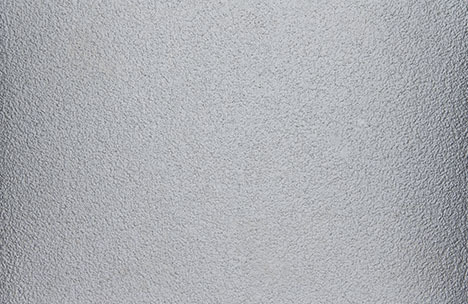 You’re smarter than the fish—especially when you’re casting from the Crestliner VT 17C. 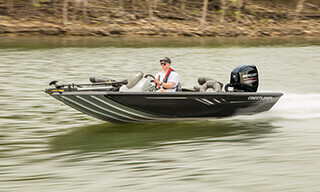 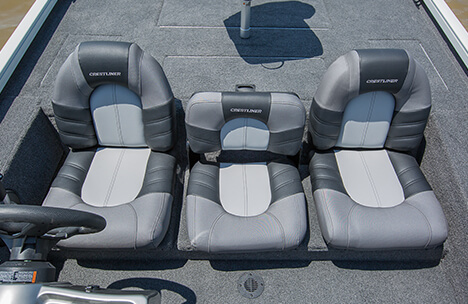 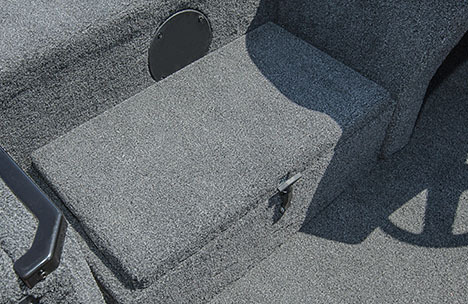 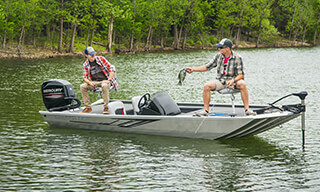 This aluminum crappie boat has been built with Crestliner’s industry-leading strength and durability. 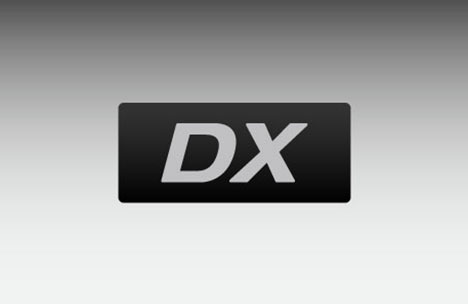 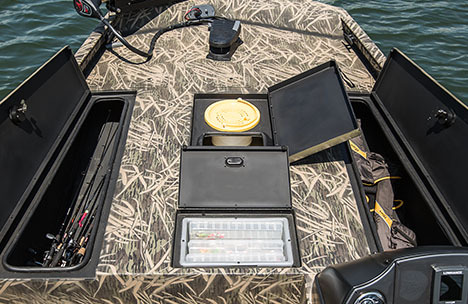 Up front, the console is loaded with features you’ll use and nothing you won’t. 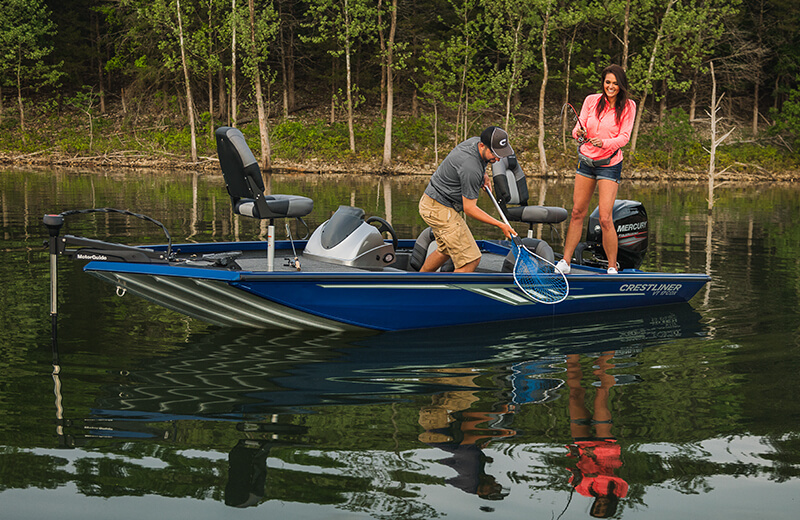 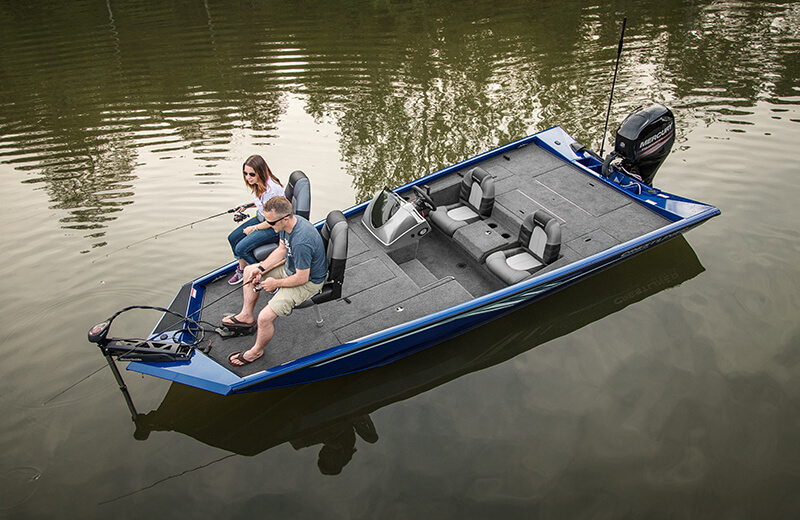 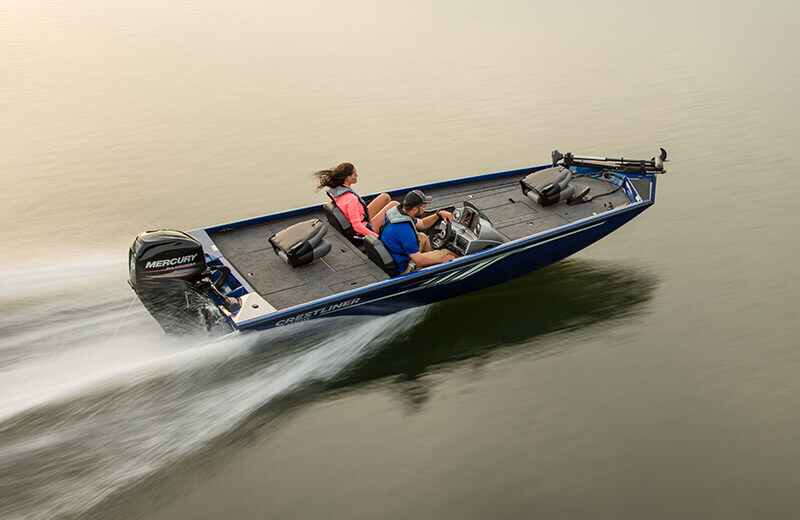 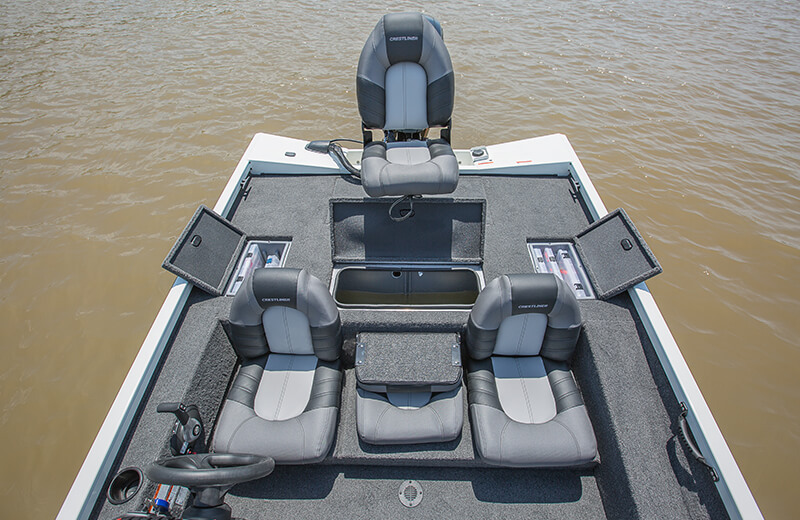 This dedicated crappie fishing boat is a loyal companion that’s been crafted with a huge front deck layout to give you plenty of room to cast and it comes with multiple deluxe seats, massive amounts of storage space and tackle tray inserts. 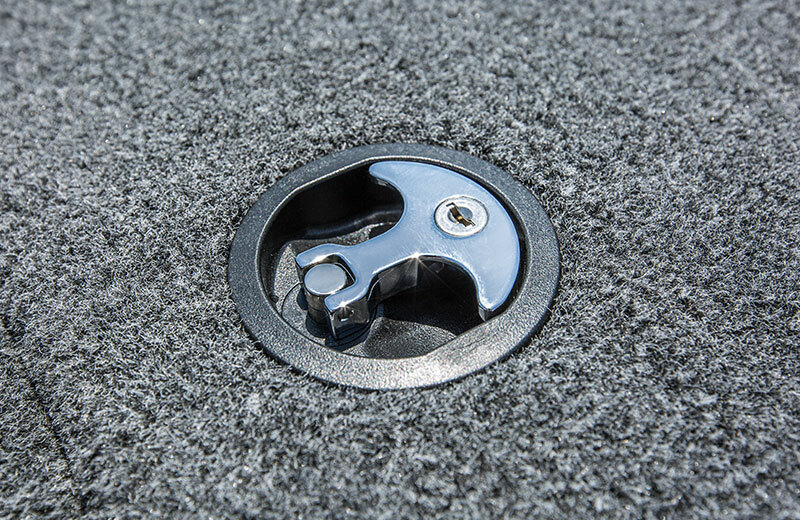 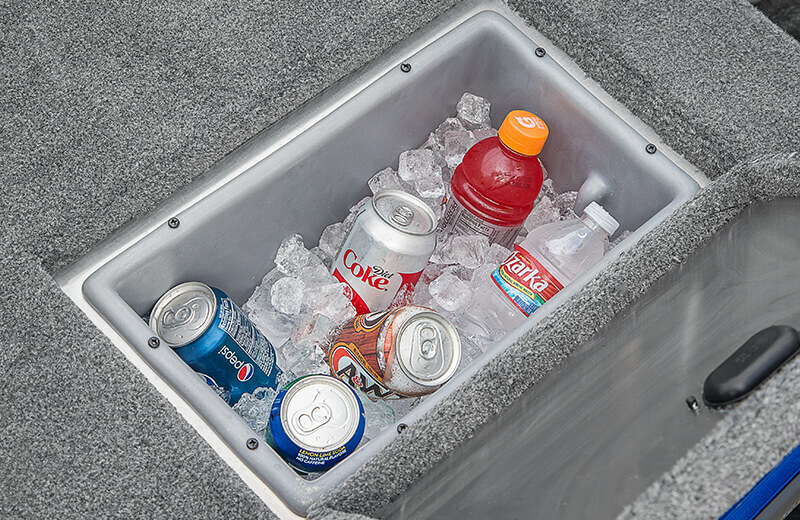 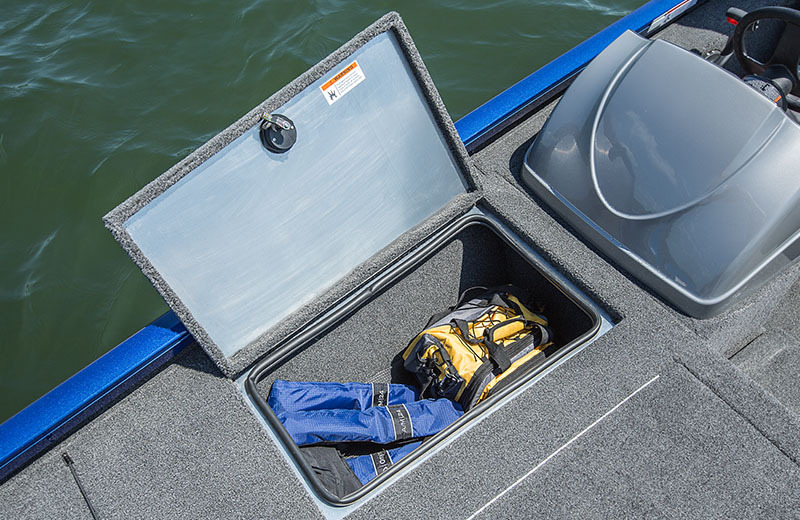 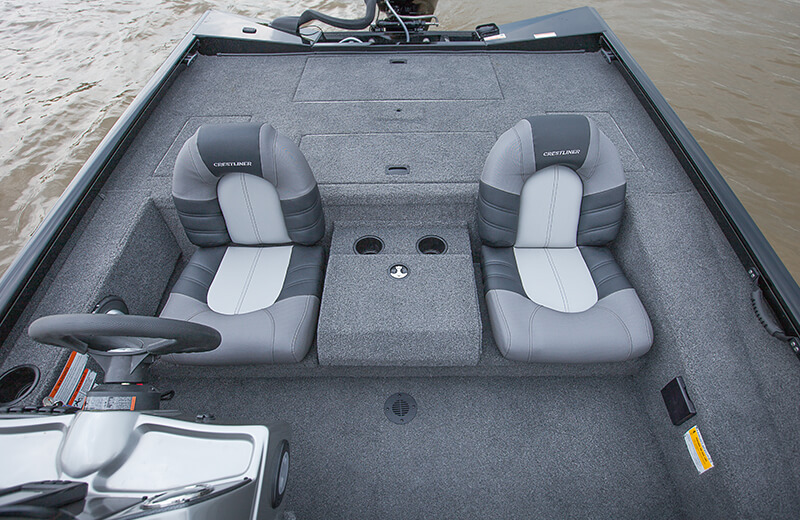 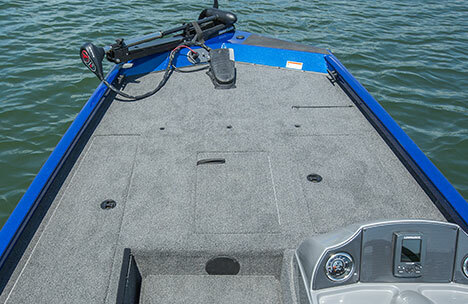 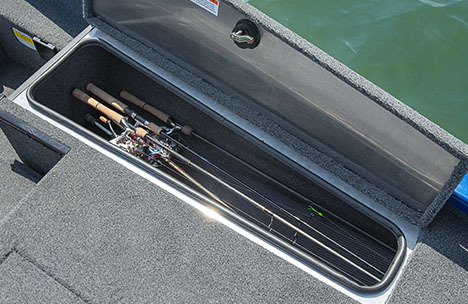 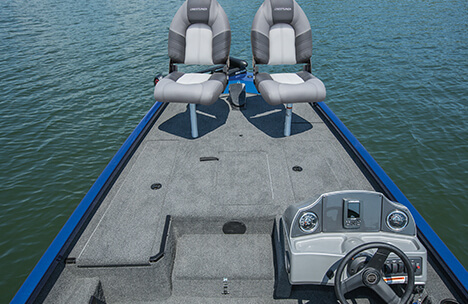 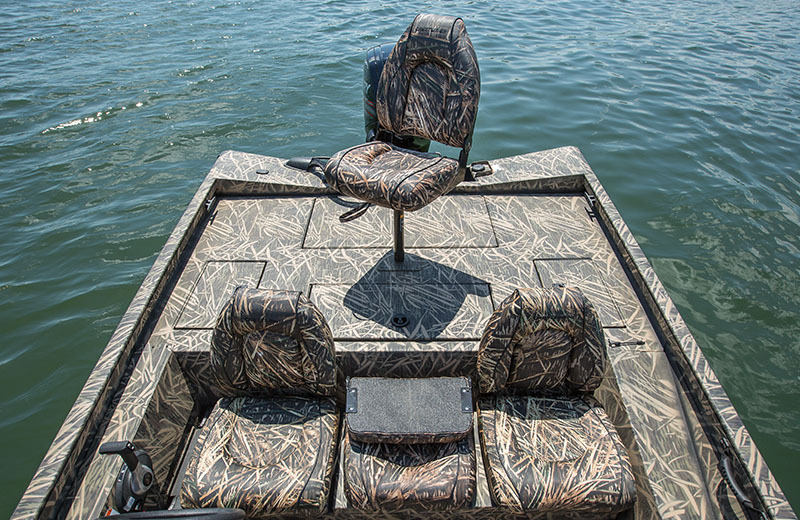 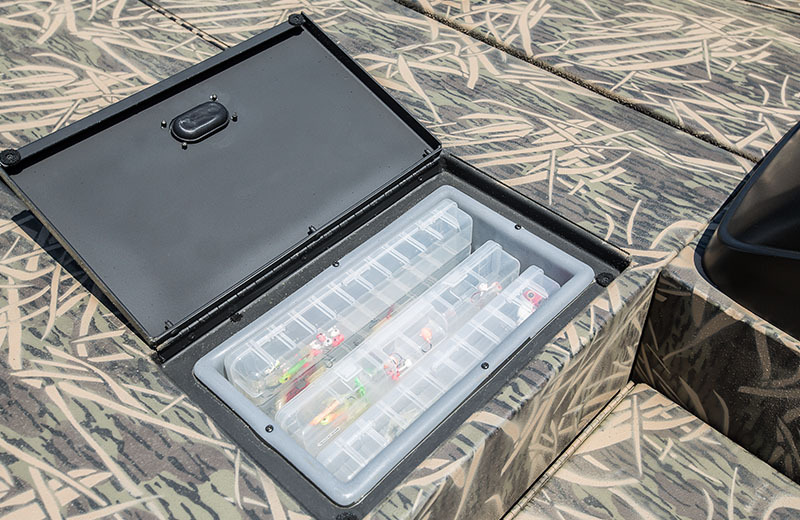 On top of all that, this boat offers three bow pedestal bases, a number of convenient places to hold rods, fish and other accessories. 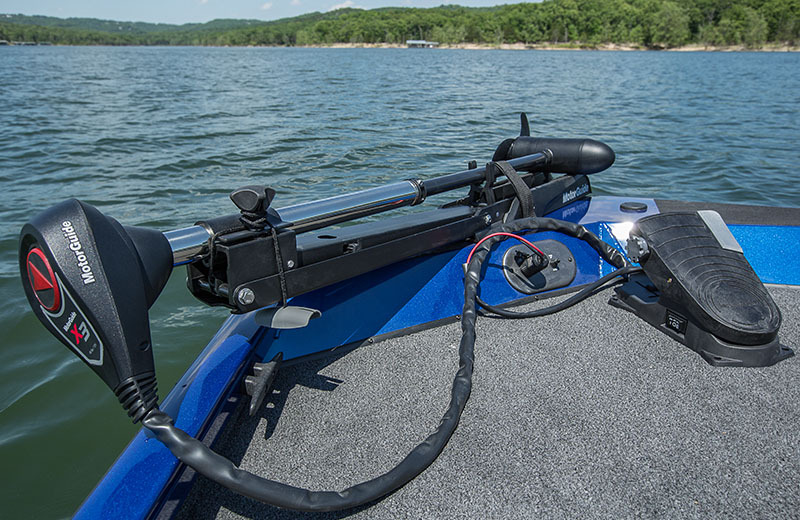 When you’re ready to give a school of crappies an education in fishing, get a VT 17C. 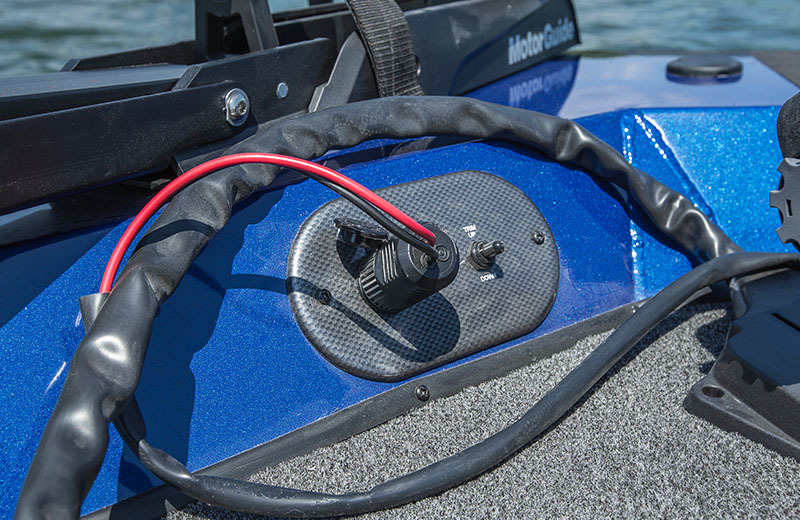 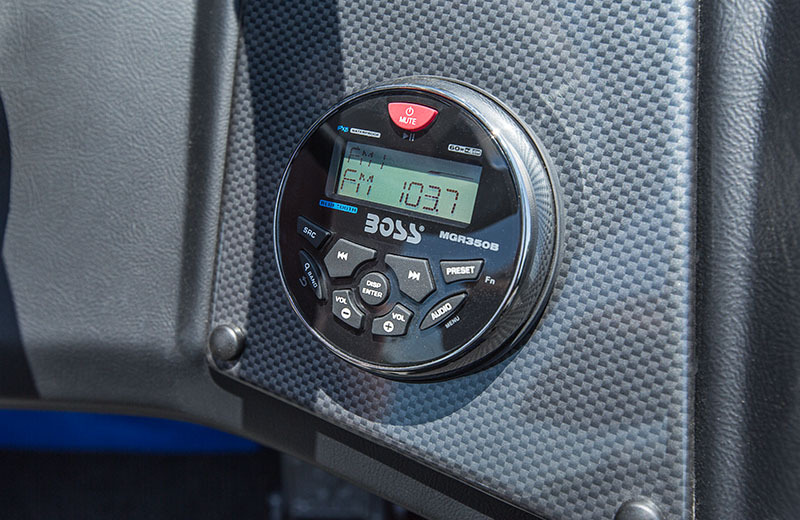 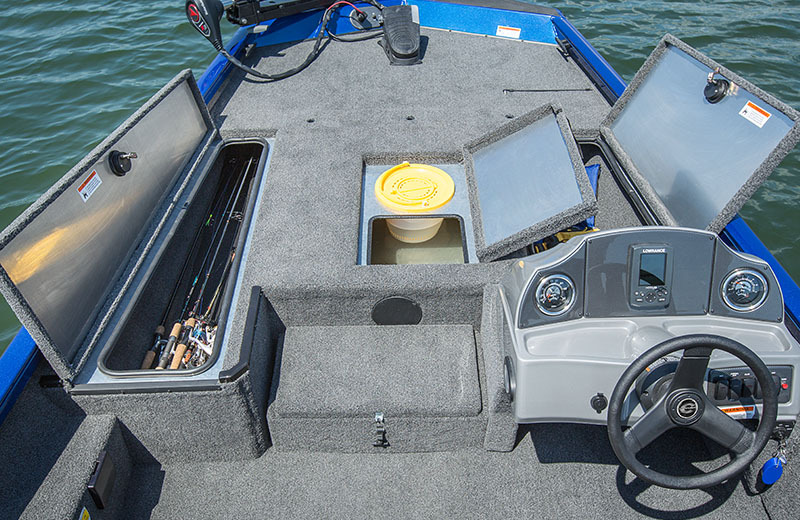 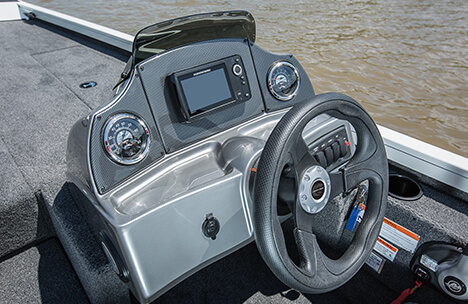 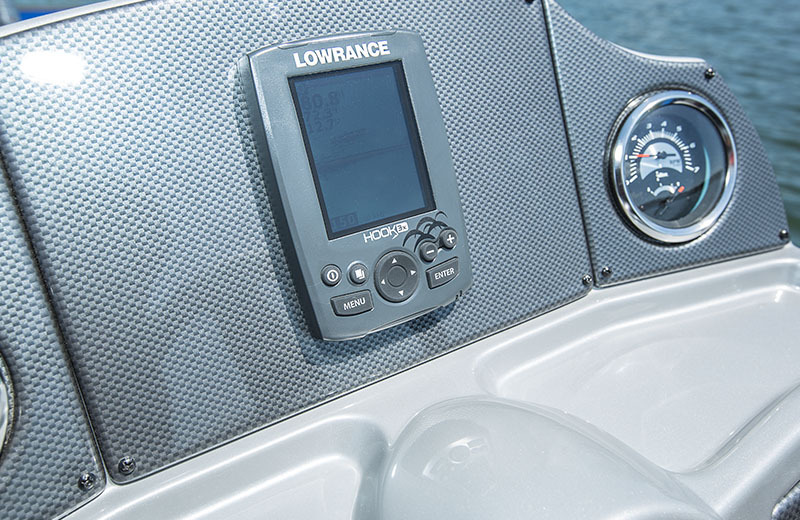 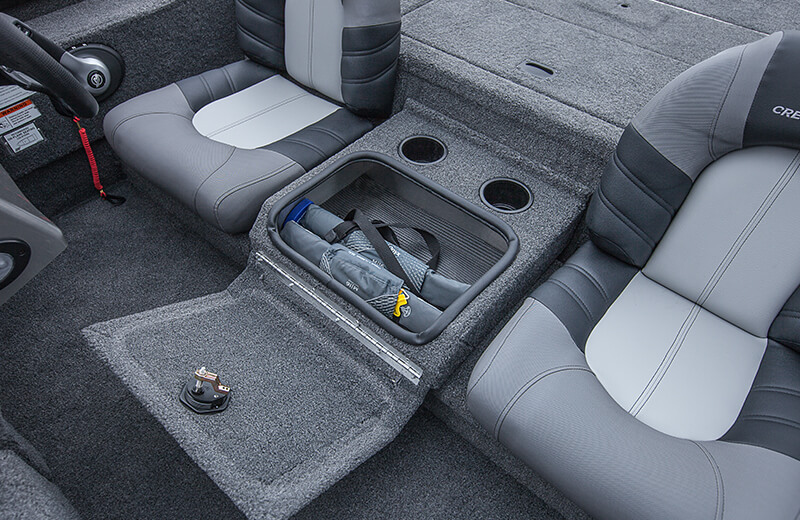 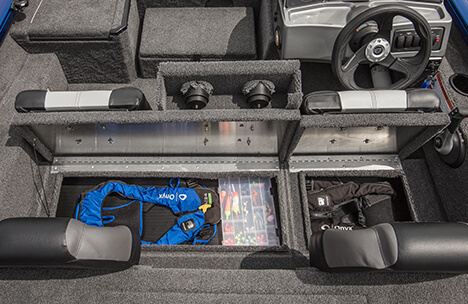 Feature-Filled Console with Carbon Fiber Style Panel, Multifunction Gauges, Switch Panel, 12V Power Outlet, Throw Tray and Color Fish Finder. 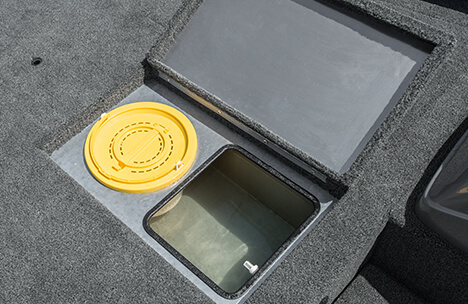 13-gallon aerated livewell with bait bucket is right where you need it, when you need it. 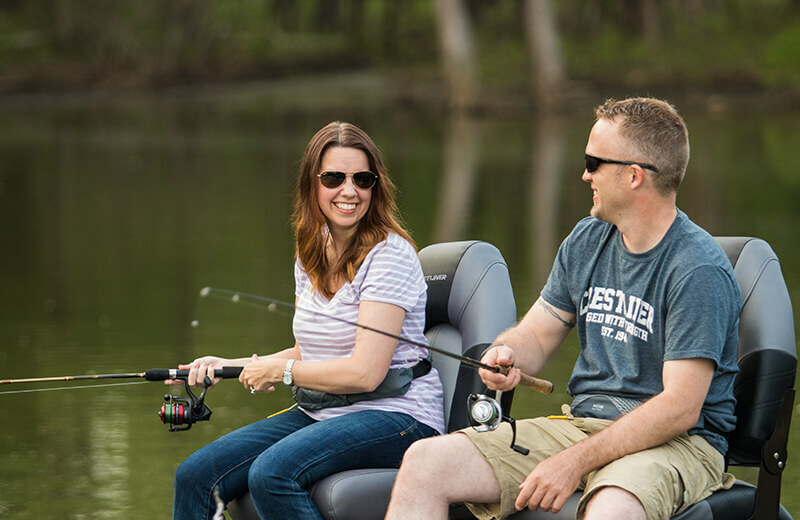 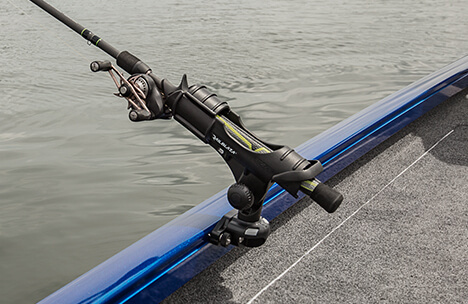 Customize the setup of your fishing experience with three bow pedestal bases. 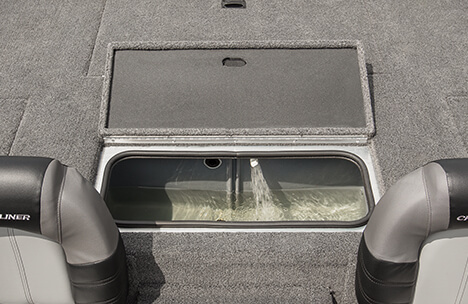 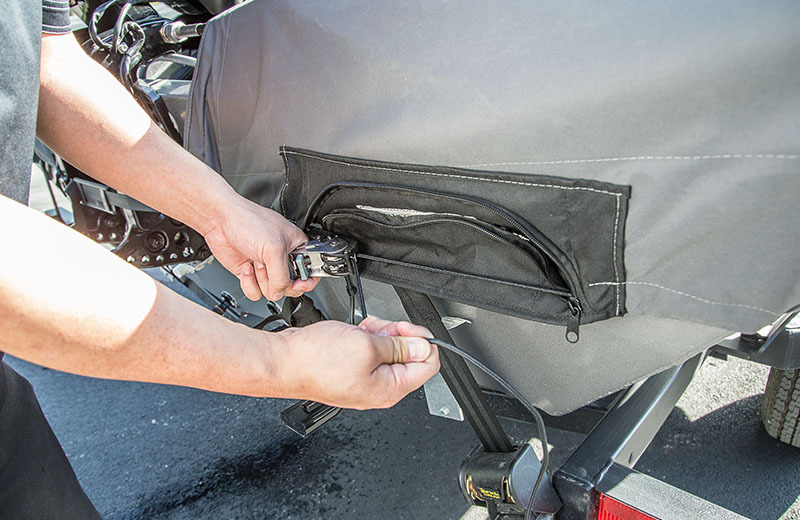 Step to the bow includes dry storage compartment with latch.